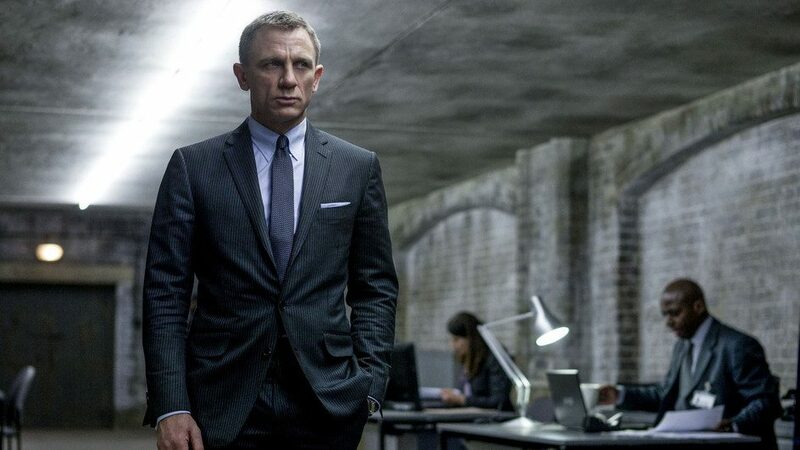 Recently, Sam Mendes discussed the upcoming Bond 24 and its connection to Skyfall, stating that the movie would be the second film of a two-part story. I am a huge fan of Skyfall and I think Mendes’s direction is superb, but I find this news particularly troubling. Bond 24 is coming up in 2015, and Daniel Craig is signed on for one more film after that. But what about Bond 26? You might say that I’m thinking too far ahead, but for a series that’s spanned more than 50 years, it’s a drop in the bucket. Taking Mendes’s statement into account, if I had to use one word to describe my prediction for Bond 26, it would be: reboot. Before we can discuss the potential for a Bond reboot, we need to define what a reboot is and how it differs from a sequel. A sequel represents either a continuation of a larger storyline, or a self-contained installment that exists in the same world as the rest of the franchise. The characters and the world they live in remain essentially the same people. A reboot disregards the continuity of earlier films and creates a new timeline using the same basic mythology. Often times this is as simple as taking older films and modernizing them, but sometimes the changes are more robust. By this definition, James Bond was technically already rebooted at the beginning of Craig’s run. Casino Royale came out in 2006 and was the first Bond film to establish a new timeline within the series. So even though we call it the 21st Bond movie, it’s really the first movie in a new series of films. Despite my initially mixed feelings about it, I got onboard with the fresh Bond. I’m not talking about Craig specifically, I’m talking about the idea of building a new narrative world, where Bond gets his Double O status in an age of cell phones and laptops. 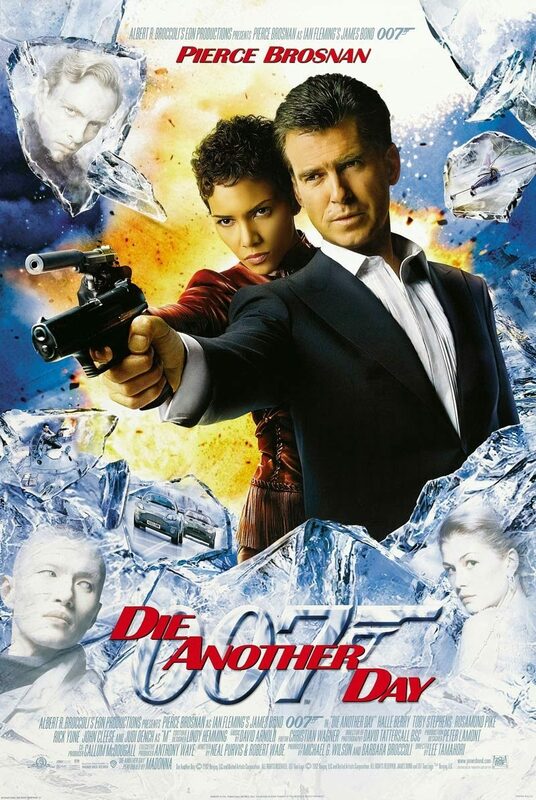 After the 2002 fever dream Die Another Day, I was ready for a clean break. And then something happened… they messed with the formula. James Bond is one of the longest running film series in history. This is a rare feat for any series, much less a series centering on one specific character. The only other character I can think of that has helmed a longer film series is Zatoichi: The Blind Swordsman, who has appeared in more than 25 films. Strike that, Godzilla takes the cake with 28 films (30 if you count Roland Emmerich’s mistake and the new reboot). This begs the question: what makes James Bond so eternal? The answer is that James Bond is not a series, it’s a franchise, and there is a difference. A series has an arc to it, something that connects all the films together into a series. A franchise is just a string of films that all exist in the same world or star the same character. Previous Bond films don’t impact future Bond films in meaningful ways. They all stand alone. Or at least they used to. Casino Royale’s opening might have been startling, but its ending was the real shocker. Daniel Craig’s first go as Bond opens with the green agent getting his license to kill. It showed us a more visceral and vulnerable Bond. As for Casino Royale’s ending… well it doesn’t really have one does it? Its main arc does: Bond wins the poker game and Le Chiffre dies, but the larger story concerning Vesper and the illusive Mr. White is left wide open. That’s because the story arc continues in the often-derided Quantum of Solace. Quantum of Solace might be the 22nd film in the James Bond series, but really, it’s the first sequel. If you hadn’t seen Casino Royale, the movie would have made hardly any sense at all. Watching Quantum of Solace on its own would be like watching the final two thirds of a revenge film having no idea what the protagonist lost. So when Skyfall came out in 2012, in many ways it represented a return to form. It was a cohesive story, or so we thought. Mendes said that in Skyfall he “started a number of stories that were incomplete.” He has stated that Bond 24 will not be a narrative sequel in the same sense as Quantum of Solace, but there’s a definitive blurring between films. So Bond films don’t stand on their own the way they used to, but that’s not the only reason I think Bond is heading for a reboot. These days, everything is heading for a reboot. In the past decade, we’ve had reboots of early every substantial franchise from the 20th century. Batman, Star Trek, Superman, The Pink Panther, Planet of the Apes (twice), and every 80’s horror franchise, they’ve all had reboots. However, most of those films were about taking older series and re-appropriating them for a new audience. A better example for Bond would be Spider-Man. 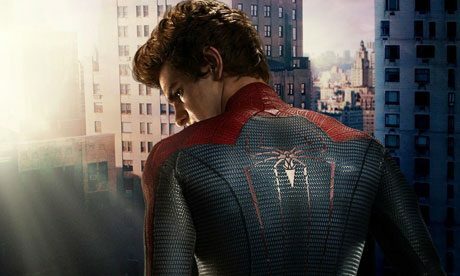 The Spider-Man franchise, which started in 2002, lasted three films before production disagreements derailed a fourth film and the franchised ended up being rebooted as The Amazing Spider-Man in 2012. With great power comes… oh, you know the rest. We don’t have franchises anymore; we have limited series runs. Films connect directly to one another, and when the arcs have been exhausted or enough of the talent behind the films decides to move on, the series is rebooted. This isn’t an inherently bad thing. Reboots create an amazing opportunity to take characters and worlds in bold new directions. They can build on franchise awareness and expectation to tell a story that is both connected to an established mythology and different enough to feel new and exciting. Reboots, particularly ones hot on the heels of their predecessors, don’t need to start at the beginning again. We didn’t need to see Uncle Ben die again in The Amazing Spider-Man. That whole movie feels like a waste of time because we already know the story. Franchises, and reboots within franchises, should capitalize on the fact that everyone is already familiar with the back-story and focus on telling good stories. This seems to be the route Batman vs. Superman is taking with Batman. If reboots don’t have to be bad and they don’t have to start at the beginning, why am I nervous about another Bond reboot? Because it’s Bond, James Bond. Normal franchise rules don’t apply to Bond. Bond has been roughly the same age since 1962. The timeline doesn’t make sense, and it doesn’t have to, because Bond takes place out of time. The blurred lines between the Daniel Craig Bond films have created a narrative the series has never had before. Yet even Craig’s rebooted Bond still fits in to the larger 007 mythos. 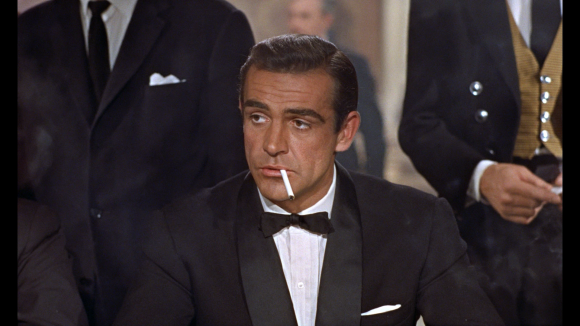 Whereas in Dr. No, Bond was already 007, Casino Royale was an origins story. Casino Royale is the first time we see him get his license to kill. And hopefully it will be the last. So maybe it’s not a reboot I’m worried about, it’s a retread. Bond is a series that’s constantly rebooting and reinventing itself. That’s part of the brilliance of the series. The one thing that Bond has never done is repeat itself. Blurring the lines between the James Bond movies might not be a bad thing, but recycling certainly is. We’ve already had the James Bond origins story; we don’t need another one. So when Bond 26 comes around, they can call it a reboot if they like and I’ll get behind it. So long as the next Bond already has his license to kill.